Next story in Citizen Gamer 'Angry Birds:' the next video game movie? Forget playing space marines and super beings. 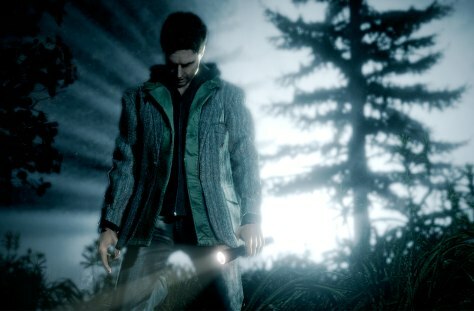 In "Alan Wake," the new game from Microsoft and Remedy Entertainment, gamers play a writer, a husband and man with some serious career problems.